Facebook on Wednesday rolled out a small user interface update to its iOS app for verified public figures, and also debuted a new Instagram feature that allows users to embed photos and video into Web posts. 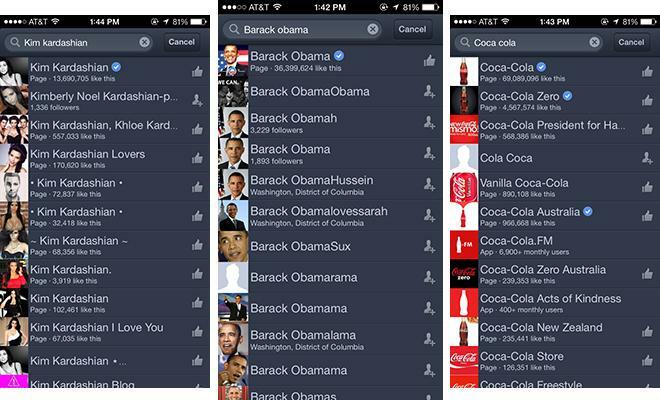 The latest update to Facebook brings the iOS app up to version 6.3, offering users an easier way to find celebrities, public figures and brands by adding a blue check mark to verified accounts. In addition, the iPad version of the app now sports improved "places" editing which allows users to fix categories, phone numbers and other metrics for labeled locations. Finally, bug fix rectifies an issue that would cause the News Feed to load slowly for some users. Facebook for iOS weights in at 35.6MB and can be downloaded for free from the App Store. Facebook-owned Instagram also issued an upgrade to its service on Wednesday, with the photo, and recently video, sharing site now allowing users to embed content into blogs, webpages and other online posts. According to the announcement, as posted to Instagram's official blog, the new feature can be accessed through a new share button located on the content menu bar. Clicking on the button will generate an embed code that users, or friends of users, can copy-and-paste into their own webpage, letting visitors view photos and video without being redirected to Instagram's site. 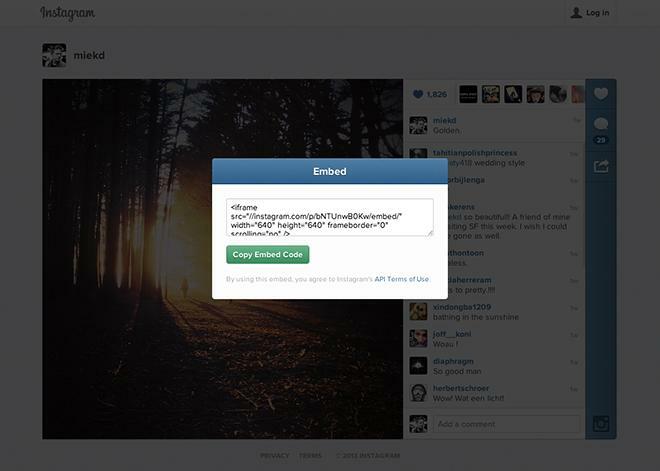 The embedded content appears with its owner's username, and clicking on the Instagram logo leads to the photo or video's dedicated Instagram.com page. Continuing with the company's privacy initiative, embed code only works with content made public by users.